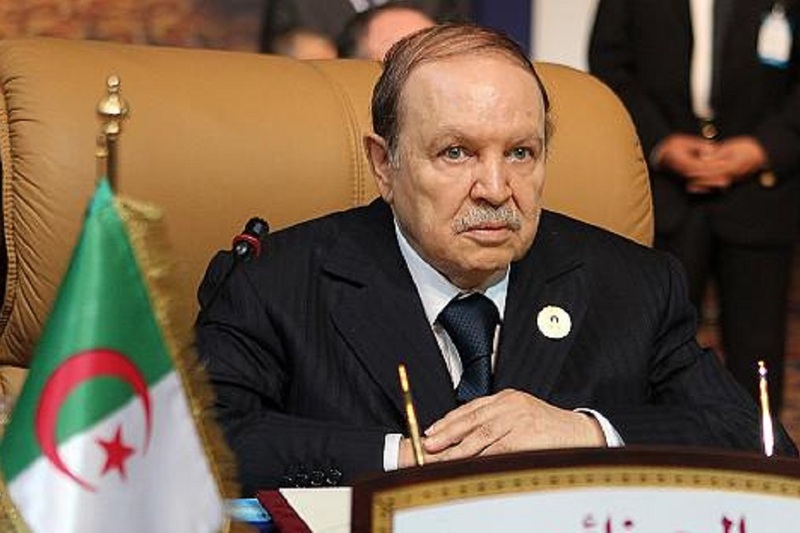 The president of the Algerian Republic, Abdelaziz Bouteflika, appointed new members of the government on Thursday. ***Minister of Finance: Abdel Rahman Rawi . ***Minister of Mujahideen: Tayeb Zitouni. ***Minister of Religious Affairs and Endowments: Mohammad Issa. ***Minister of National Education: Nouria Ben Gabrit. ***Minister of Higher Education and Scientific Research: Taher Hajjar. ***Minister of Vocational Training and Education: Mohamed Mbarki. ***Minister of Culture: Izzedine Mihoubi. ***Minister of Post, Telecommunications, Technologies and Digitalization: Huda Iman Pharaoh. ***Minister of Youth and Sports: Hedi Ould Ali. ***Minister of National Solidarity, Family and Women's Issues: Ghaniya Al-Daliya. ***Minister of Industry and Mines: Yousef Yousfi. ***Minister of Agriculture, Rural Development and Fishing: Abdelkader Bouzaki. ***Minister of Housing, Urbanization and City: Abdul Waheed Tamar. ***Minister of Commerce: Mohamed Ben Mouradi. ***Minister of Communication: Jamal Kaouan. ***Minister of Public Works and Transport: Abdul Ghani Za'lan. ***Minister of Water Resources: Hussein Nassib. ***Minister of Tourism and Handicraft: Hassan Marmouri. ***Minister of Health, Population and Hospital Reform: Prof. Mukhtar Habalawi. ***Minister of Labor, Employment and Social Security: Murad Zamali. ***Minister of Relations with Parliament: Tahir Khawa. ***Minister of Environment and Renewable Energies: Fatima Zahra Zerwati. ***Secretary General of the Government: Ahmed Noi Wazir .